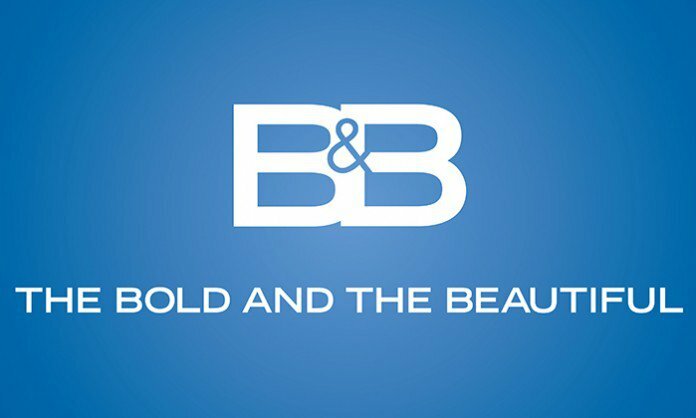 Check out the day-to-day spoilers to find out what's happening on CBS soap opera The Bold and the Beautiful during the week of September 19-23, 2016. 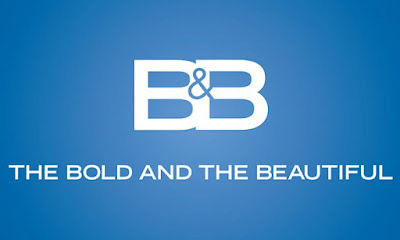 * Steffy and Thomas worry R.J. will interfere with their plan to bring Brooke and Bill together. * Eric makes a move with Quinn. * Brooke delivers news to R.J.
* Ridge gets a completely unexpected email from Eric. * Eric's family confronts him about his plan. * Quinn tries to talk Wyatt into supporting her. * Quinn pleads with Steffy to to change her mind. * Carter shows up with a delivery from Ridge. * Ridge's family member resist his efforts to thwart Eric's plans. * Eric and Quinn must face an unexpected reality.